Conflict and cooperation go hand in hand, like strategic studies and peace studies, or national and international security. 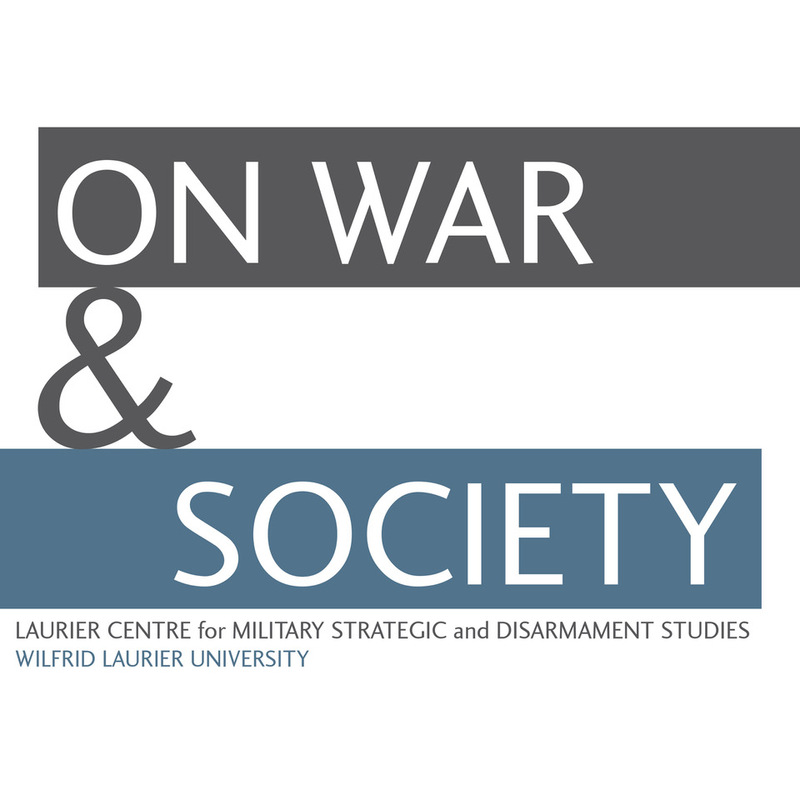 So the Canadian Military History Blog at Laurier University’s Centre for Military, Strategic and Disarmament Studies is an appropriate place to report on a long-term project to study global security education, which shapes thinking about security. Thanks to Terry Copp for agreeing to host the series, and to Kellen Kurschinski for his enthusiastic response to the prospect. All ideas and opinions expressed in this series are mine alone, and do not necessarily reflect those of any colleagues, institutions or agencies with which I have worked. I am back in the cold clean north after five weeks of heat and humidity in Indonesia, Singapore, and Malaysia. But the business of educating military and police leaders is more universal than the diversity of climate and geography might suggest. Whether it is the universal struggle for survival on an increasingly crowded planet, or a common struggle for security by an increasingly connected profession will be determined by how we educate our future leaders. We choose the world we want to live in, and shape it through our thoughts before our deeds. What are the world’s military, police, and paramilitary leaders learning? How is knowledge generated, retained, and transmitted in the world’s higher education establishments for these officers around the world? How does this shape the security environment for the majority of the world’s countries? 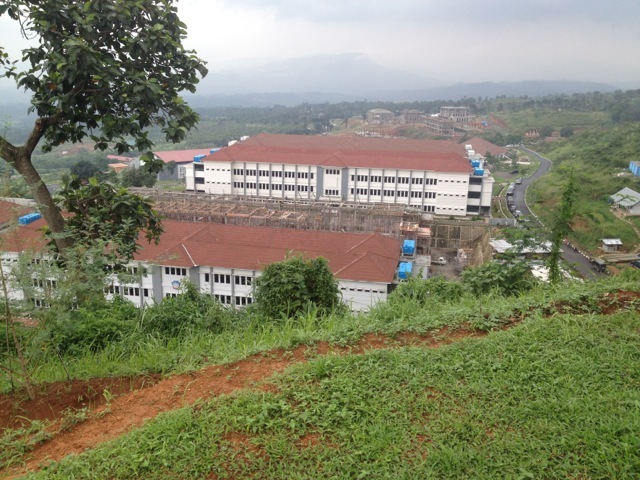 New construction at Sentul, Indonesia: accommodation for a standby unit, with the new Defence University Campus in the distance. Indonesia’s Peacekeeping Training Centre sits on a misty hilltop in Sentul, south of Jakarta. For kilometers around it, the red soil is churned up in construction, and half a dozen large new concrete compounds are nearing completion—a counter-terrorism training centre, a standby brigade garrison, a disaster readiness training centre with huge warehouses, a language centre, an international military sports complex, and an inter-faith worshipping center with mosque, church, and temple beside each other. The centrepiece is a new campus for the Indonesian Defence University—an ambitious project to bringing civilians and soldiers together for graduate study and research on security, management, and national resilience. 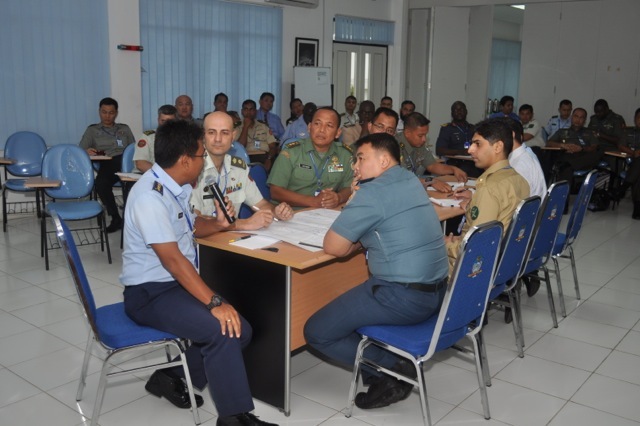 The Indonesian effort is impressive, but it’s only one of more than 300 campuses around the world where the next generation of security leaders is preparing for future challenges: police, paramilitary, and military leaders at entry, mid-career, and senior levels. What are they learning? What will they be thinking as they confront neighbours over maritime boundary disputes or down-wind damage from forest fires, illegal migrants or depleted fish stocks? We had a glimpse of this in the classroom in Sentul. 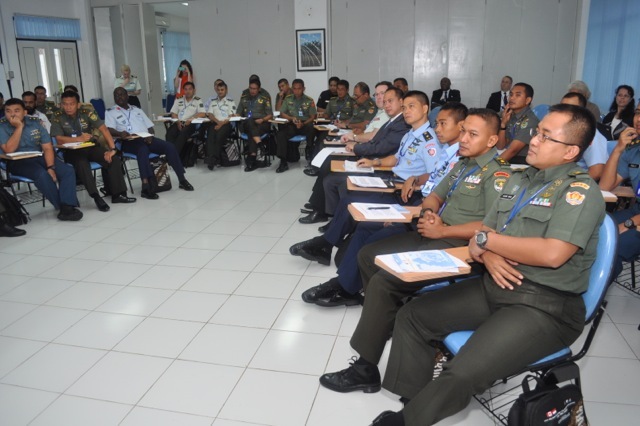 Canada’s Directorate of Military Training Cooperation sponsors multinational senior officer seminars on peacekeeping operations, and civil military relations, amongst other activities. These are opportunities to learn as much as to teach. With instructors from five and participants from nine countries as far apart as Indonesia and Senegal, it’s a rich environment. Our subject was civil military relations and coordination of disaster assistance and humanitarian response in complex emergencies. One officer from a majority country (the majority of the world’s countries have a population between 2 and 25 million) observed that while his training had focused on conventional combat, officers now spend 60 percent their education on operations other than war—not battles and combined operations, but problems of disaster assistance, peacekeeping, internal security, and counter terrorism. About a third of the forty participants admitted to witnessing a decline in conventional war-fighting focus, and two-thirds agreed that unconventional and non-traditional security issues were increasingly important in operations. But we are still close to the “…darkling plain / Swept with confused alarms of struggle and flight / Where ignorant armies clash by night.” (Matthew Arnold, Dover Beach). In the same session, an officer from a large country (only 12 of the world’s states have a population over 100 million) asserted that the world is getting more crowded and more dangerous, and that armies and navies will soon be fighting for “the FEW” – food, energy, and water. The necessity of cooperation struggles with the inevitability of conflict and the imperative to win in a fight. These contradictory impulses seem to be deeply ingrained in the preparation of uniformed security leaders. Security is not like health – a universal good. It can be pursued as a common good, in cooperation with others, or it can be pursued at the expense of others, through violent contention. How do uniformed security leaders learn to think about their professional responsibilities? 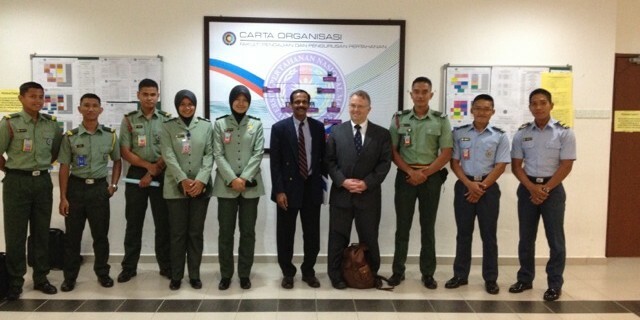 Cadets of the National Defence University of Malaysia, with Professor Ananthan and Professor Last, both retired Lieutenant-Colonels. In the next seven short posts, I will explore some of the dimensions and implications of the Global Security Education Project. Global security education: Is there such a thing as global community of practice amongst uniformed security professionals? Absent a war, soldiers and police officers from different countries get along pretty well when they get together. They face common challenges and share a common culture of uniformed service, but can it go beyond sharing drinks and war-stories to build a common basis to advance professional knowledge on the basis of evidence? Majority states: If there is a global community of practice, are all states equally engaged? In a situation that parallels domestic politics, I argue it is the majority of the world’s states that have the most to gain from a common approach to human security, national security, and international security. I’ll look at some statistics that point to a global middle class, and where the regional leaders are. Intellectual capital: If education is about developing intellectual capital, then what does this mean for security leaders, and where are the world’s concentrations of intellectual capital in general, and security learning in particular? Is there a security science? If you go to school to study medicine or engineering, you’ll learn the same science in any country. Security studies and military science are more like theology, with a lot of variation between the different churches. Even librarians aren’t sure how to classify military science, when we move beyond the certainties of aviation or naval affairs. But there is a surprising consistency to what is on the menu at the world’s staff colleges and police academies. The security continuum: Specialization is a function of size. It’s easy to differentiate police and military, armies, navies, and air forces, and all the badges and uniforms that go with increasing specialization. But half the world’s countries have fewer than eight million citizens, and a quarter have fewer than 2 million. Most countries have to manage their security with a small continuum of uniformed services, blending military, police, and civilian responses according to local law and custom. And that’s a good thing. Defence education diplomacy: The War in Iraq reminded us of the importance of the after-game party; peace wasn’t won in Berlin in 1945 or in Baghdad in 2003, and the long reconciliation of European integration, NATO consolidation, the Marshall Centres, and collective problem solving puts security into the context of political, social, and economic change. Defence education diplomacy is always a two-way street, but maybe its time for a more distributed approach to learning how to secure the future. Realists, Idealists, and Constructivists. 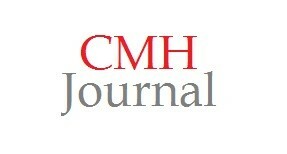 The last word in this series is about the content of security education. Can there be a new “normal science” for teaching uniformed security leaders, building on evidence about what works and how, rather than doctrines of war that verge on the theological? When I was a cadet at the Royal Military College 35 years ago, we were told that officers are “professional managers of violence”. After thirty years in the Canadian army, I don’t think I mastered the profession, and I’m not sure anyone has. Do the little fragments of putative knowledge about fire control, tactics, leadership, administration, military law, history, and operational planning add up to a capacity to manage violence? Do they contribute to a profession that can manage violence? Do we come close to understanding violence in all its dimensions and complexity, as the medical professions have come to understand disease, or are we the professional equivalents of the barber-surgeons, better at letting blood than curing, let alone preventing? More of the world’s uniformed security leaders are undertaking advanced study and research as they approach the mid-point of their careers, but violence continues ubiquitously, and the jury is still out on whether any of us can contribute to managing it. David Last served for 30 years in the Canadian Army, retiring at the rank of Lieutenant Colonel after service in Canada, Germany, Cyprus, and the Balkans. He is a graduate of the Royal Military College (BA), Carleton University (MA), London School of Economics (PhD), and the US Army Command and General Staff College (MMAS). He has been teaching at RMC in the Department of Political Science since 1999.